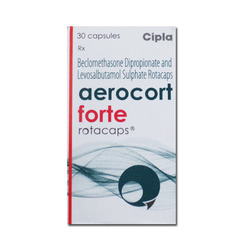 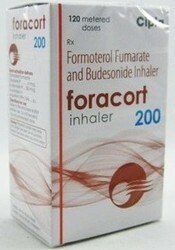 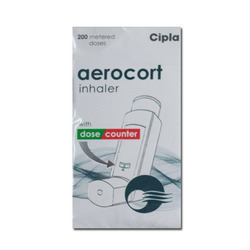 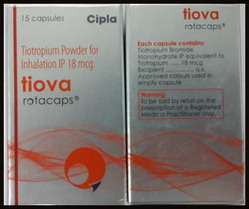 Exporter of a wide range of products which include aerocort inhaler, levolin inhaler, seroflo inhalers, pirfenex 200mg, tiova asthma inhaler and aerocort forte rotacaps. 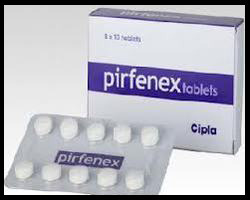 Pirfenidone is used in the treatment of mild to moderate Idiopathic Pulmonary Fibrosis (IPF). 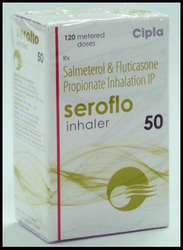 IPF is chronic fibrotic and inflammatory lung disease where the lungs tissues become swollen and scarred over time due to synthesis and release of certain chemicals (pro-inflammatory cytokines such as tumor necrosis factor-alpha and interleukin-1-beta causing difficulty in breathing. 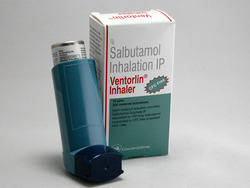 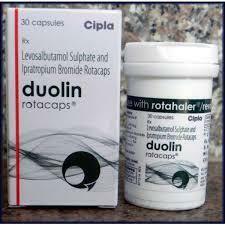 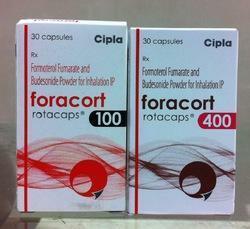 Looking for Anti Asthma Drugs ?